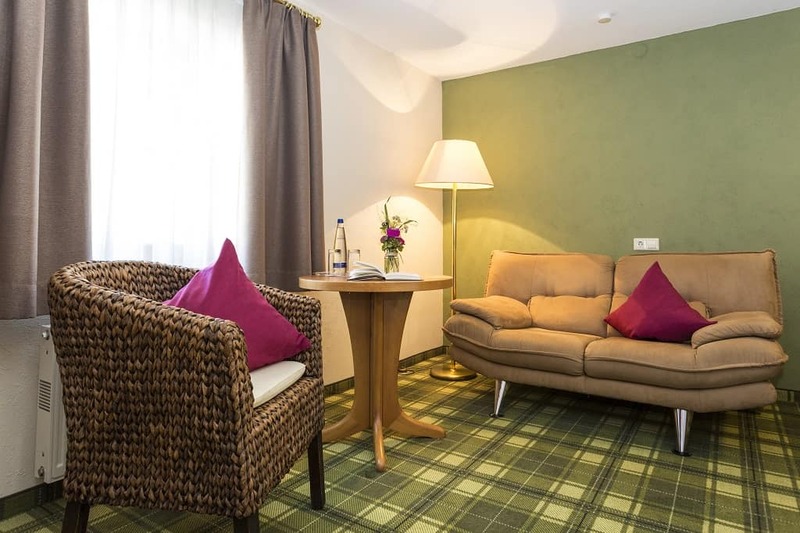 Comfortable and cosy rooms provide rest and relaxation. With our new ZITAS – Lounge & Bar we created a versatile place for your workshop, meeting or seminar. 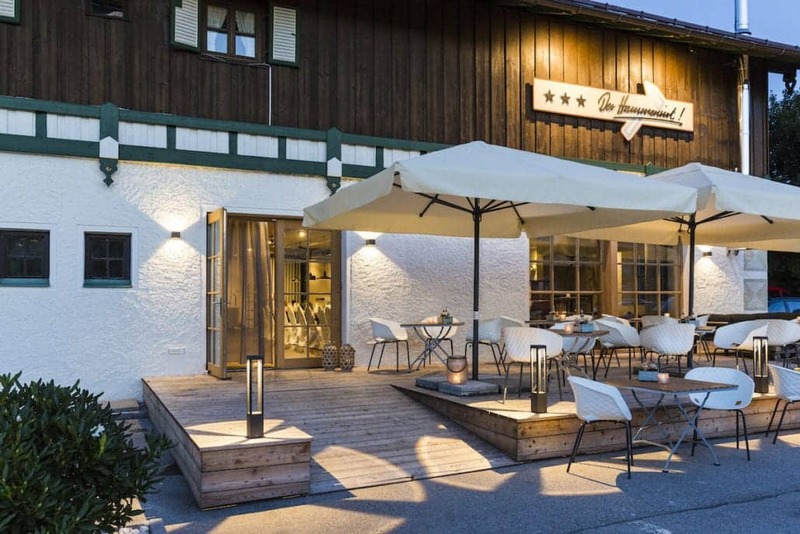 Whether you are on a business trip, a workshop, seminar, travelling with a group or are on an individual vacation – the Hammerwirt is your cosy home in the Chiemgau-Salzburg-Berchtesgadener Land triangle. 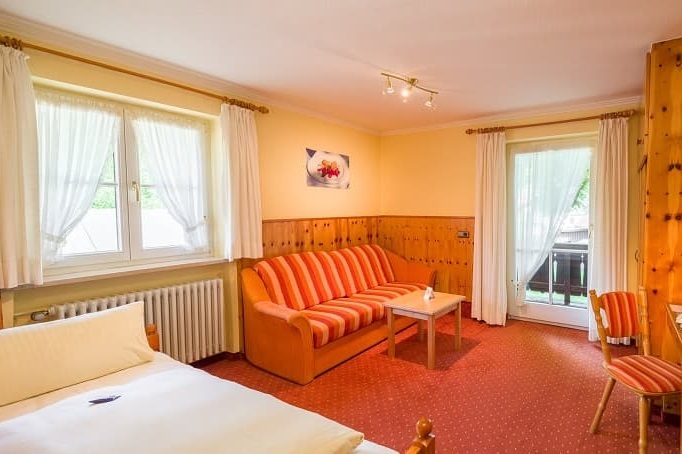 Comfortable and cosy rooms provide rest and relaxation. The numerous leisure options, wellness offers and excursion destinations in our region combine to a perfect holiday experience. 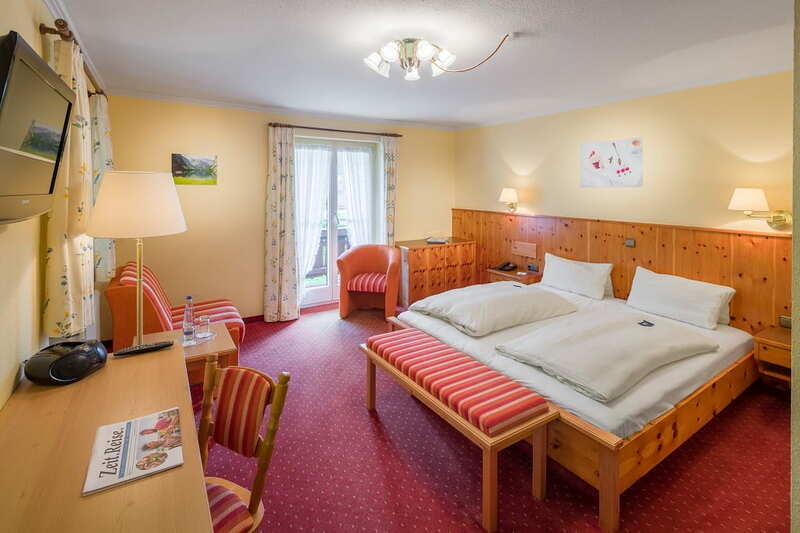 Our spacious and comfortable family Comfort Rooms feature two separate (bed-) rooms. Our cosy Standard Rooms feature bath with shower and WC and TV. Our „Old House Rooms“ in the main building are plain rooms with shower/WC, TV and balcony (to the front side / street side ). We offer a variety of traditional and modern dishes with regional produce. 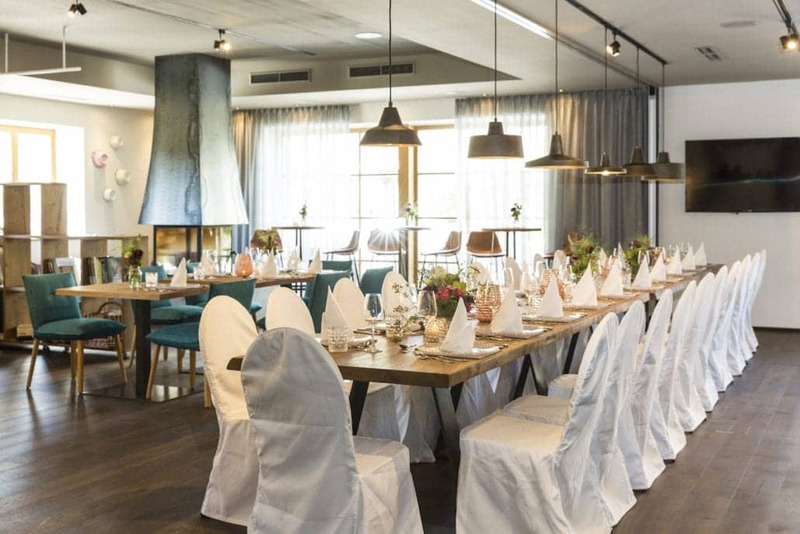 During your stay, you can either visit our Inn or come to our new ZITAS – Lounge & Bar for your meetings. Enjoy the delicious choice of dishes in our traditionally furnished inn. We offer Bavarian delicacies such as beef, pork, game and organic lamb, but also vegetarian and vegan food. 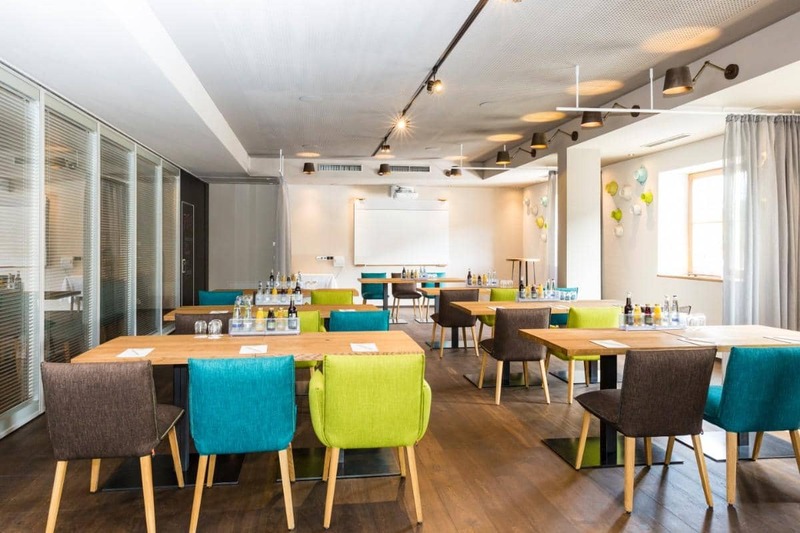 Book your „ZITAS – Lounge & Bar“ for your meetings, workshops & events or business seminars. Choose if you need the whole space or only parts of our lounge. Enjoy our ice-cold Shim Drink before or after your dinner, or opt for a refreshing, home-made gentian-flavoured lemonade or an easy-drinking naturally-cloudy beer called “Zwickl” on our new “ZITAS”-Lounge Terrace or on our Sundowner Lounge by your natural bathing lake. Right beside our main building you will find our natural bathing lake, surrounded by our old apple trees.